Loom Knit Country Hood With Cowl PATTERN. Child, Teen & Adult Sizes. 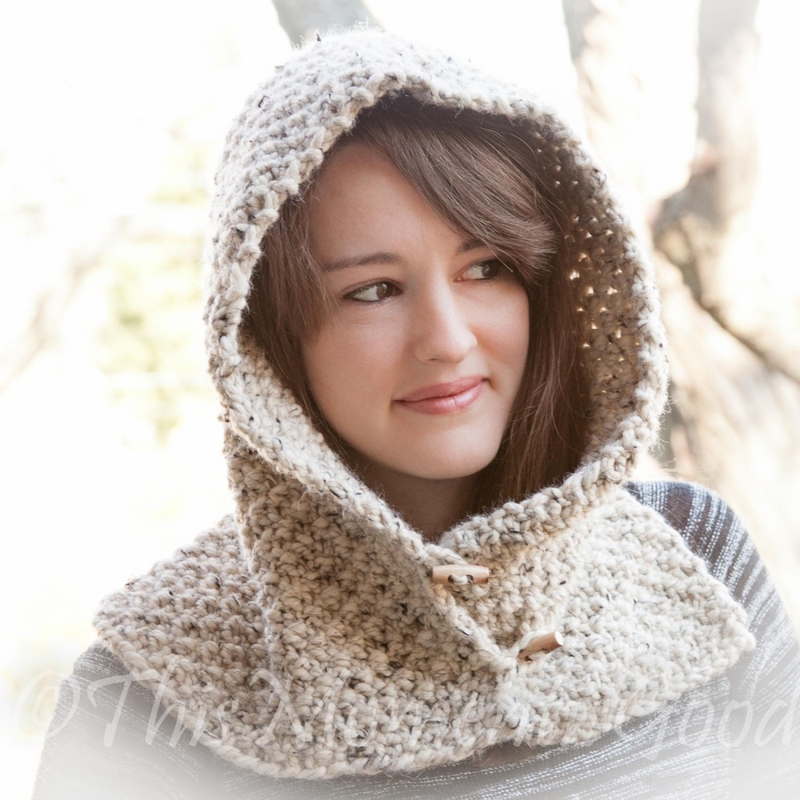 Chunky, Oversized Hood Cowl Pattern. Instant PDF PATTERN Download. Loom Knit Country Hood With Cowl PATTERN. Beginner friendly PATTERN. This is not a finished Item. 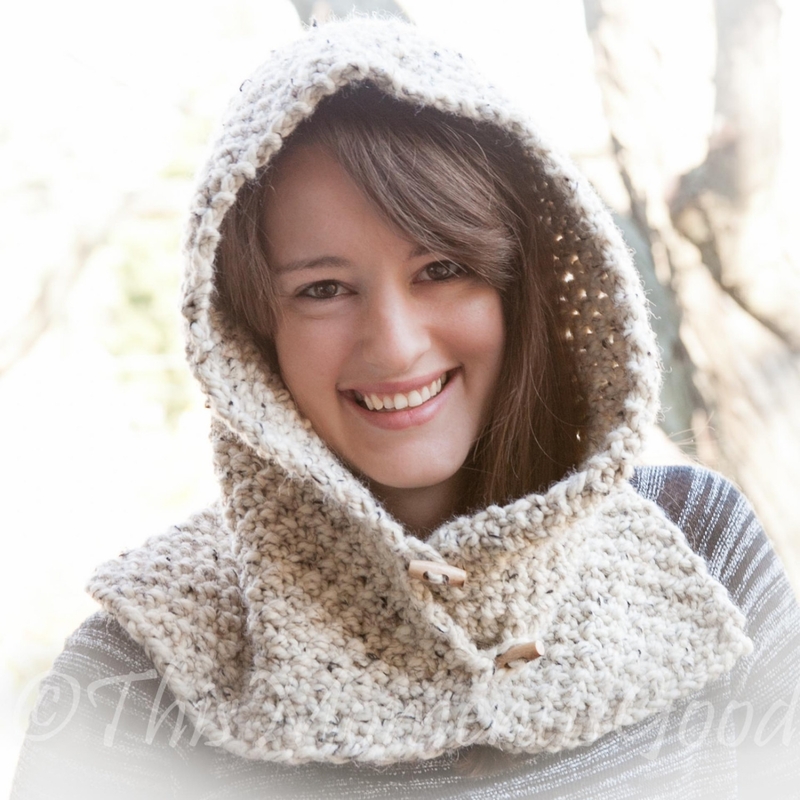 Designed with maximum warmth and comfort in mind, this chunky Loom Knit Hood with Cowl is perfect for layering throughout the winter season. It’s an easy knit and would make a perfect gift too. Hood can be worn up or down! Loom Needed: 40-41 peg, large gauge round loom, 3/4” peg spacing (plastic, example yellow Knifty Knitter/CinDWood, MDF loom). Sizes: Child, teen and adult. All sales are FINAL once downloaded.